I thought I would embrace the Autumn colours with my outfit today. I love this time of year, when there's a chill in the air, and you need to wrap up with a few layers and I think this outfit fits the bill perfectly. The dress I'm wearing is actually a cut out dress, which I didn't expect to get much wear out of this time of year, but with this jumper I seem to have given it a new lease of life! The colours work so well together, and my brown boots tie the whole look together. I'm a big believer in the fact that fashion needs to be comfortable and practical as well as stylish. The boots are so snug and warm (especially when worn with cosy socks underneath... which thankfully you can't see!) and the gold hard wear on them gives them a bit of an expensive look. I'm actually really impressed with them, Shoe Zone have some really on trend shoes and boots at the moment and they're all such good value - I really recommend it! I hope you're all having a good weekend so far... I've been catching up with some emails this morning and tonight I'm going out for an Italian meal with my boyfriend to celebrate his birthday. It only feels like a few weeks ago that it was his birthday last year! Time flies when you're getting old! I love mustard colours at this time of year, and this jumper's just perfect! Thanks for sending me your link on Twitter! 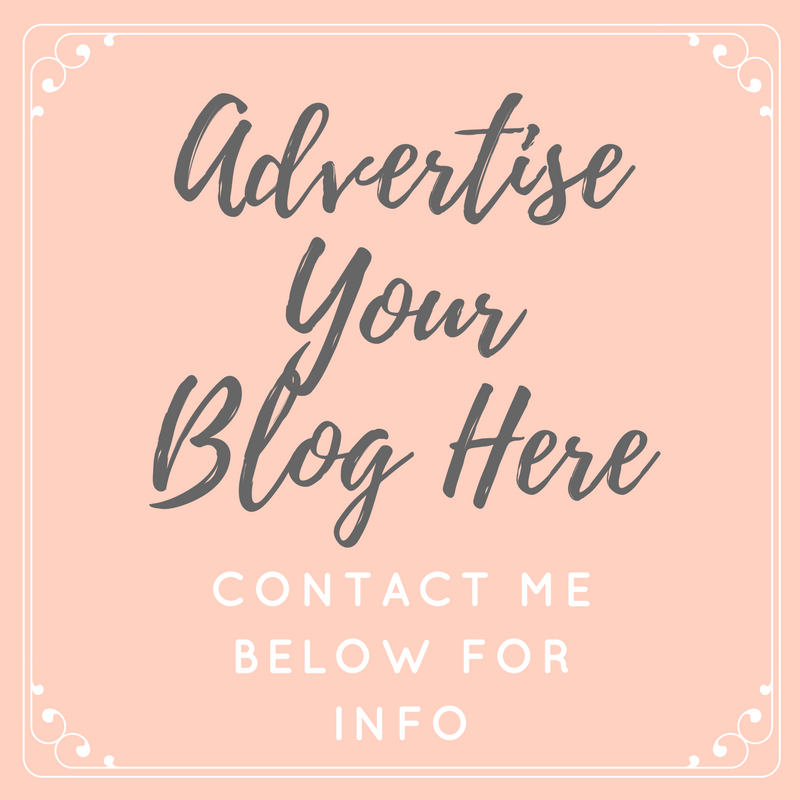 Love, love, love your blog :) Have given you a follow! That sweater is amazing, I love mustard colored things for fall! Beaut outfit, the yellow suits you so well! Ooh, the print on that skirt is just lovely! I love it paired with that jumper too. Totally agree that fashion should be comfortable as well as stylish- I think that's why Alexa Chung is so exalted by us bloggers! Have a super week, chickie! This outfit is gorgeous! That mustard top is especially right up might street. 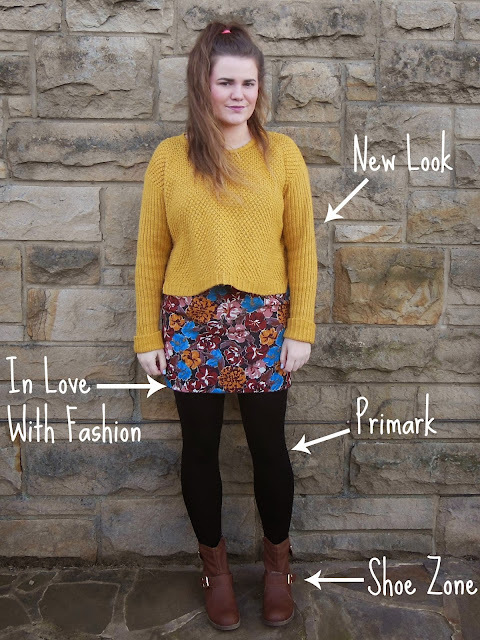 I absolutely love the skirt, and think the mustard top goes gorgeously with it! Would love this outfit in my wardrobe!